Researches show that many people fall under the category of those who do not take care of their heart until they encounter some devastating incident. It is probably because the heart is one of the innermost organs that does not draw any attention or it could be because the symptoms of heart attack coincide with the symptoms of several other diseases. Whatever could be the reasons, heart attacks are fatal and people wish hard not to fall in the cardiac disease zone. Even with a lot of awareness in the society and with a lot of progress in education, many people still claim to be unschooled of the symptoms and warning signs. What is worrisome is the fact that many take chances with their medicines and fail to follow doctor’s advice completely. It is so easy to buy medicines online, still, people ignore to refill their prescription. Through this ignorance, several people have been losing their precious lives. A heart attack is a medical condition where one or more coronary arteries that carry blood to the heart are blocked. These arteries supply oxygen-rich blood to the heart. Over time, cholesterol gets accumulated on the inner walls of these arteries and prevent the free flow of blood to the heart. When the heart doesn’t get enough blood, its functioning varies and results in a heart attack. But, are you aware of the fact that even before experiencing a heart attack, your body sends several warning signs? Yes, you heard it right! 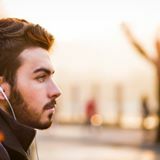 You can miraculously save your life by heeding these silent warning signs. Excessive Sweating: If you are profusely sweating for no particular reason or for a mild physical strain, then you should be vigilant enough to check the other symptoms associated with a heart ailment. Also, if the sweat is cold, you should suspect an impending heart attack. Shortness of Breath: If you are heavily gasping for breath often or running short of breath, it is a call for medical attention. This condition, also known as Dyspnoea, includes lightheadedness, chest pain, or nausea. 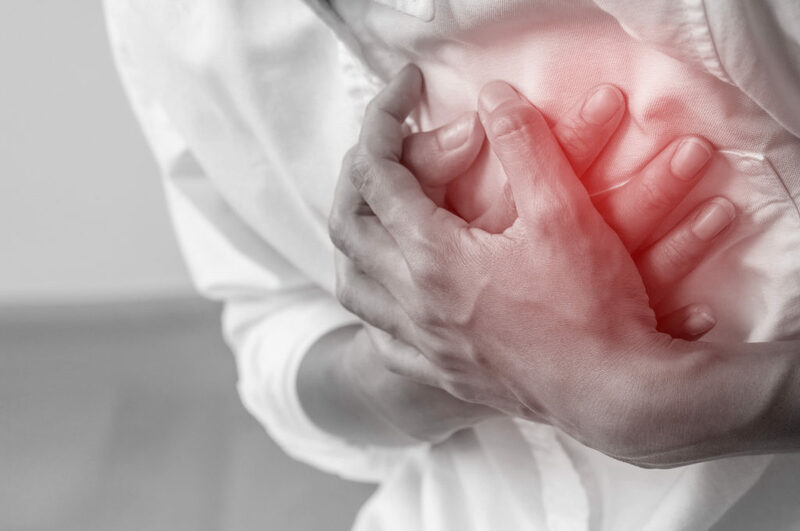 Exerting Chest Pain: This is one of the vital symptoms of a heart attack. This pain starts from the chest and radiates to your shoulders, mostly to the left one and travels to the back and left jaw. To be precise, the left side of your torso hurts severely along with tightness and pain in the chest. In such cases, you should consult a cardiologist immediately. Extreme Fatigue: Fatigue is one of the most ignored warning signs of a heart attack. This is because fatigue is topical and can be blamed on overwork, restlessness, and physical or mental strain. Many times, people pop up painkillers or stress relievers available in online medicine site to ease their symptoms. However, if the fatigue is in extreme levels and often occurring with episodes of breathlessness, it could be a sign of heart attack for which any over-the-counter medicine is not suggested at all. Encountering a Heart Attack is a deadly condition and it has chronic consequences. Moreover, not all heart attacks are alike. They vary from person to person. In case you find one or more of these symptoms attacking you, there are high chances of experiencing a heart attack in the near future. So, you should consult a cardiologist at the earliest and get the appropriate treatment. Once the medicines have been prescribed, you can even get medicine delivery at home and continue the treatment hereafter. Do not forget to follow up with the doctor as suggested. He might suggest some tests or change in the course of treatment. Previous Previous post: How Mobile Apps are influencing the IoT World?